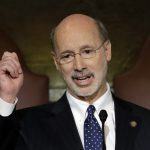 Pennsylvania’s Republican-controlled House of Representatives passed a long-awaited budget plan on Wednesday night, and gambling expansion, having been left out of earlier drafts, is now part of the deal. However, this doesn’t mean online gambling legalization is a certainty. The provision adding it to the House budget plan doesn’t specify which of several gambling possibilities it’s including, and more generally the budget proposal is still drawing scoffs from Democrats in the House, Republicans in the Senate, and the state’s Democratic governor. 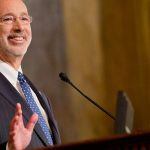 But Pennsylvania is desperate to find a solution to its budget problems as quickly as possible. Treasurer Joe Torsella warned this week that, with $860 million in bills due on Friday, the state’s primary bank account is about to run out of money for the first time in history. 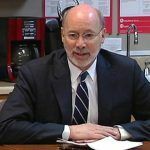 Without an approved revenue package, the state’s already wobbly credit rating is in jeopardy of taking further beating. The so-called “Taxpayer’s Budget” that the House revised to include the possibility of gambling expansion plans to plug the state’s deficit without raising any taxes. Instead, it proposes shuffling about $630 million from existing special state funds dedicated to things such as transportation, infrastructure, and environmental clean-ups to fill different budget gaps. These opponents say it’s unwise to increase spending by $700 million, as called for in a $32 billion budget passed by the House in June, without creating new ongoing revenue streams to balance it. 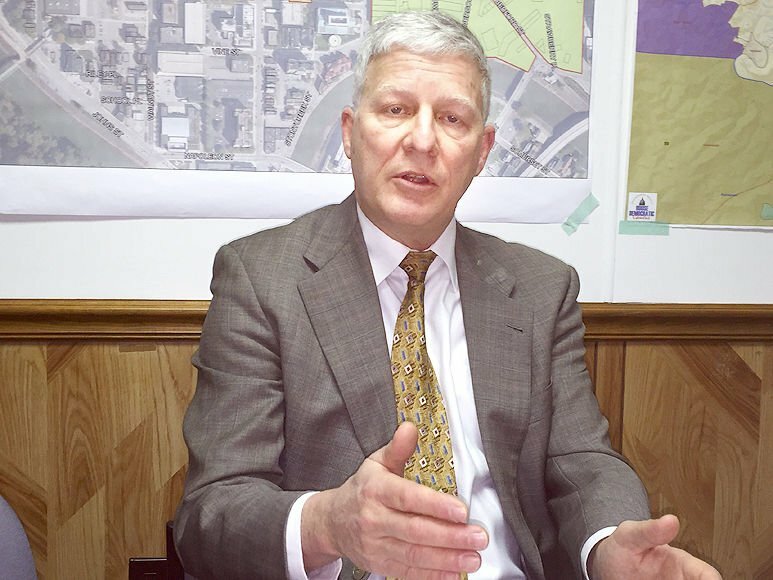 “Even if you had $1.5 billion in [special] fund balances, you still don’t have $700 million to pay for the recurring expenses,” Rep. Bryan Barbin said to Penn Live on Wednesday. 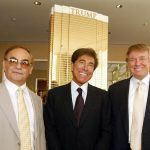 The only new revenue stream suggested in the deal was the expansion of legalized gambling. That’s credited for raising $200 million per year, even though it’s not yet clear which specific types of new gambling would generate that amount. Still, this is pretty much the only point of agreement between the Senate and the House. The Senate passed their budget plan in July, and also included $200 million from gambling expansion. Both chambers have seemed broadly supportive of regulating online gambling, but there is a large contingent in the House that also advocates for the authorization of video gaming terminals (VGTs) in bars and restaurants, a cause for which there is little support in the Senate. Once both chambers can reconcile their differences to agree on a budget plan, a gaming expansion bill will need to be voted on separately, and VGTs are likely to prove a sticking point. Late last year, the House passed a wide-ranging gambling expansion package that would have authorized VGTs in airports and bars and legalized online gambling, online lottery and DFS, but the bill fizzled out in the Senate.